Are you ready??? 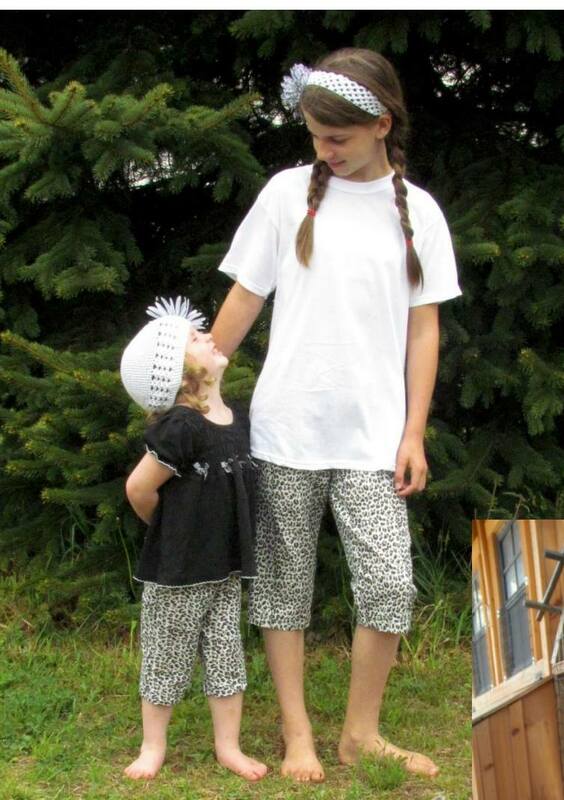 Did you buy the Jocole Skinny Pants pattern? If not, hurry and go purchase the women's version here or the girls version here. Day 1: Purchase fabric and pattern. Put together pattern and cut fabric. Day 3: Cut and Sew pockets. 1. 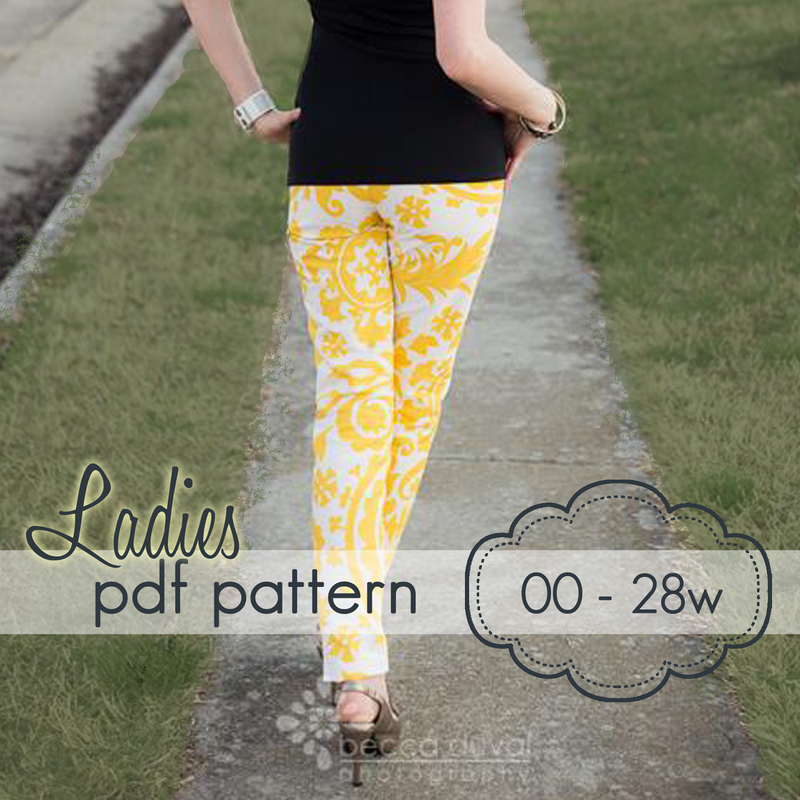 Purchase pattern and fabric (be sure you have fabric to make a muslin). 2. Cut and tape pattern pieces. If you are unsure about sizing, go up a size so that you can fit the pants exactly to your body. Tomorrow we will put the muslin together. 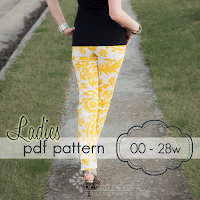 This step is SUPER important because skinny pants fit everyone differently. We don't want to waste fabric so let's be sure everything fits before you use the good stuff. :) See you tomorrow!! !